Dr Busby completed her specialist training in Obstetrics and Gynaecology in 2009 which included training in Gynaecology Ultrasound Scanning, Minimal Access Surgery and Paediatric and Adolescent Gynaecology. 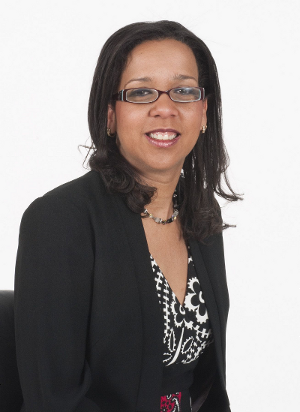 Dr Busby trained in Paediatric and Adolescent Gynaecology in Liverpool and London. Dr Busby is a Gynaecology consultant at St Mary’s Hospital in Manchester where she leads the Emergency Gynaecology Service and is also the lead for Paediatric and Adolescent Gynaecology. She receives referrals for Paediatric and Adolescent Gynaecology from across the North West region. Dr Busby is a national committee member of the British Society of Paediatric and Adolescent Gynaecolgy and is very active in this regard. Dr.Busby is very interested in teaching and training and is on the Education Board in St. Mary’s Hospital. She is educational supervisor for several Obstetric and Gynaecology trainees.